Carol Griffith is the president of the Michigan Association of Realtors. She says the shutdown could prevent many Michigan home buyers from closing deals in the next few weeks. Griffith says that means multiple home sales could be held up because of the paperwork problem caused by the government shutdown. 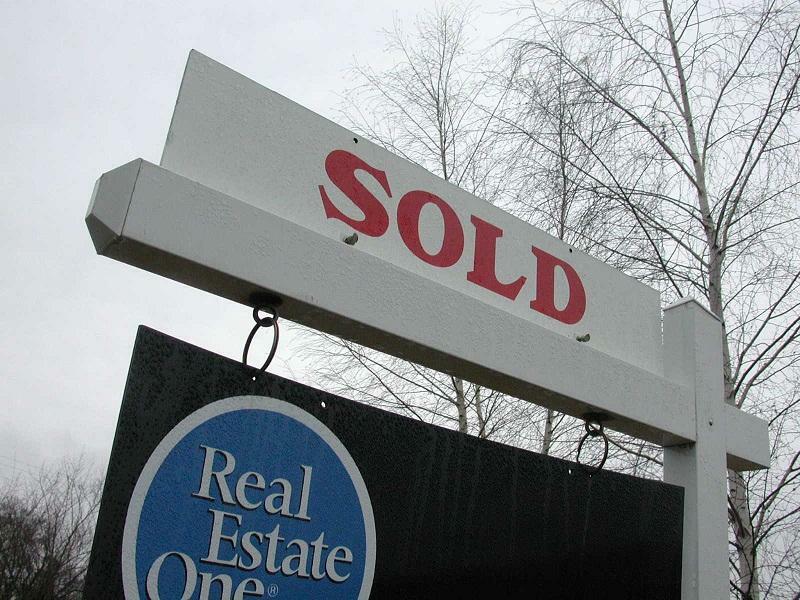 The shutdown comes as Michigan’s real estate industry has been improving. A recent survey found the median home sale price in Michigan is about double what it was four years ago. The price is still well below the peak before the housing bubble burst in 2005. An interview with historian Gleaves Whitney. It's Day Three of the government shutdown — with no compromise in sight. Late Tuesday, President Barack Obama met with Vice President Joe Biden, Speaker of the House John Boehner, Minority House Leader Nancy Pelosi, Sen. Harry Reid, and Sen. McConnell. That meeting yielded nothing that we know of in terms of solving the impasse. Meantime, Americans continue to express their anger at all sides involved in this stalemate. A crisis is a terrible thing to waste. So, in the midst of the partial government shutdown, it seems everyone has taken turns placing blame. It’s the Senator Ted Cruz shutdown, the Obama shutdown, the Tea Party shutdown. The point here is not to own the shutdown, but to make someone else own it – to personalize it and dump it on the other side. We’re not talking about the policy side of it here, but how political operations are using the shutdown. For example, here in Michigan, Democratic Party fundraising messages are calling it “Terry Lynn Land’s shutdown.” She has shut down the government, apparently, while still merely a candidate for the Republican U.S. Senate nomination. And, as the federal government grinds to a standstill, political fundraisers and message-makers are working overtime. This is an environment that is, as they say, target rich. There are people whose jobs are to take these moments that command people’s attention, incite passion, anger, frustration, and turn them into campaign cash and memorable political messages. But when everyone’s talking about the same thing, it can also be difficult to break through the cacophony. And a lot of people seem to be working off the same talking points. 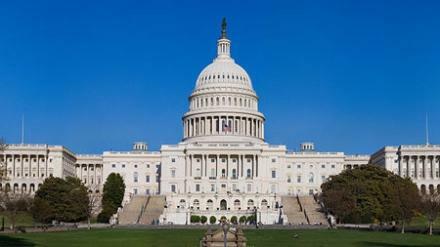 Democrats have one set: critical services in peril; a country held hostage by the Tea Party. Republicans, another: Democrats did this. They won’t negotiate. Republicans in Congress hope to "defund or delay" the Affordable Care Act by attaching language to a bill that would temporarily fund the federal government. If their "continuing resolution" budget is passed, it would end the shutdown. Democrats won't go for it. They say debate over the Affordable Care Act is settled. It was signed into law. The Supreme Court ruled on it. And there was a Presidential election in which it was debated. It's time to move on, they say. Move on? Fat chance. 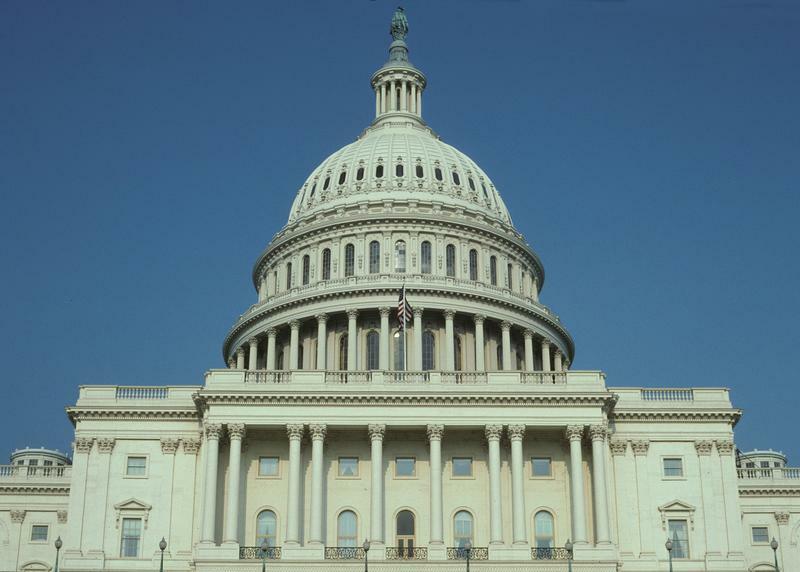 The federal government has been partially shut down over the fight.